Fly tying is the observation of a nature as a role model, skillful workmanship, imagination and inspiration. CDC (Cul de Canard) is like no other fly tying material when it comes to fulfilling the requirements for creating the most captivating flies, suitable for nearly all types of fly fishing. 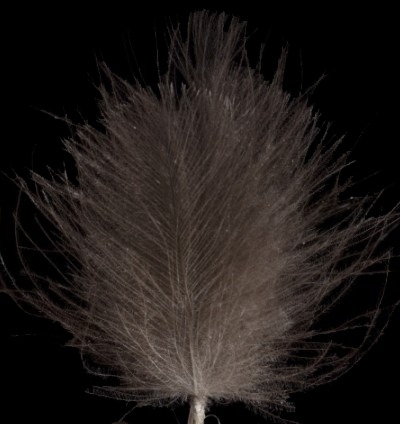 CDC feathers (cul-de-canard, CDC) (French for "Duck bottom") are the feathers from the back (cul de canard) of a duck- there are a few of these "miracle feathers". They owe their buoyancy to their proximity to the ducks preen gland which secretes an oil distributed by the duck as a cleaning and waterproofing measure. Do not try to compare the SWISSCDC quality with any other CDC. SWISSCDC CDC feathers are far better than any other cul-de-canard because they are produced by selected duck breeds. 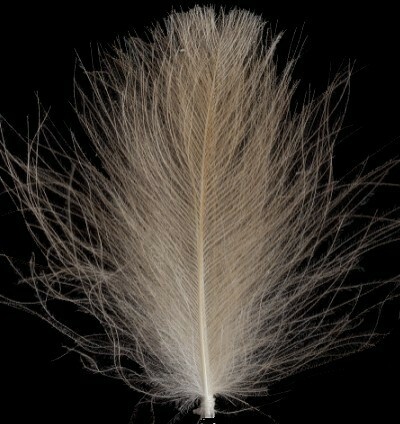 As a matter of principle, we only offer duck CDC feathers (Cul de Canard) taken from winter feathers. We made this decision on the basis of the significantly better quality. 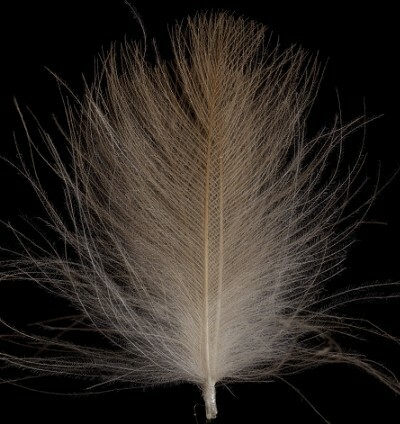 Ducks breed less in the winter, which means that the appearance of the feathers is considerably better. With SWISSCDC you can make the finest flies, which float incomparably well and will convince even the smartest fish. 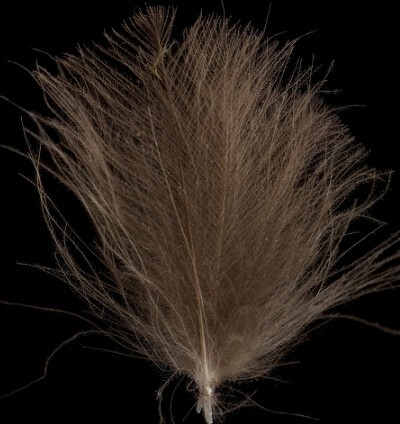 Tying flies with CDC is an art, that was practised first in Switzerland. See on Swissflies the masterpieces of the inventors Bickel and Joset, the first Split Wing CDC of Albert Bise- and some videos explaining you how to tie them. 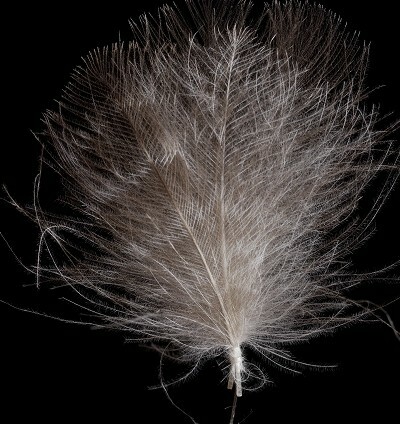 Their natural fat content also makes them floating well and high, but would get lost during a dyeing process. 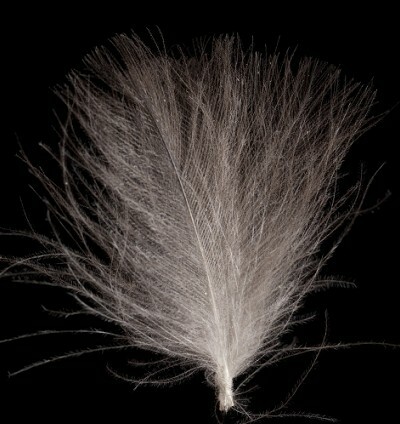 Therefore Swissflies ties the unique Swiss CDC Flies wherever possible with undyed high quality Swiss CDC feathers. 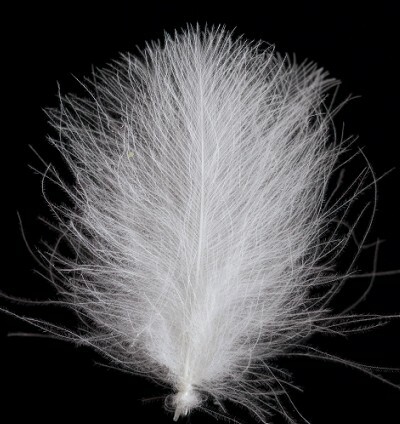 Swissflies offers you a great choice of finest Swiss CDC feathers selected by hand by SWISSCDC to moderate prices. 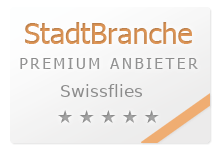 Buy Swiss Quality fly tying materials at Swissflies- sold worldwide, no additional parcel fee. 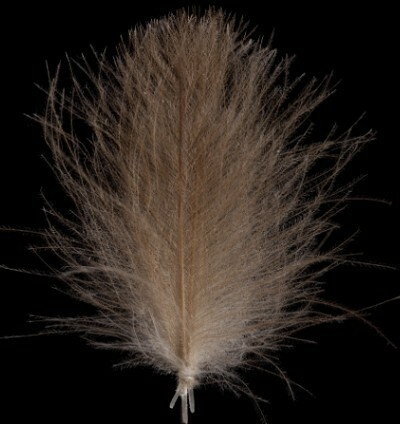 First class high quality cul-de-canard CDC feathers from Switzerland, undyed, in beautiful nature colors.